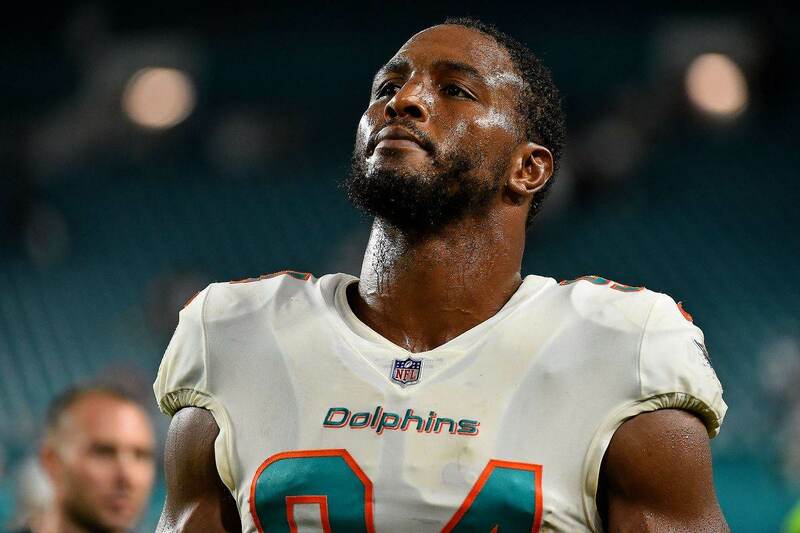 Over the last couple weeks rumors have swirled about the Dallas Cowboys' interest in trading for defensive end Robert Quinn. The veteran defensive end has tallied 69 sacks over his 8 year career, including 8.5 sacks in 2017 and 6.5 sacks last season. While he will be 29 come week one this season, Robert Quinn is still an excellent edge rusher with a high upside as that RDE the Cowboys need on their roster. 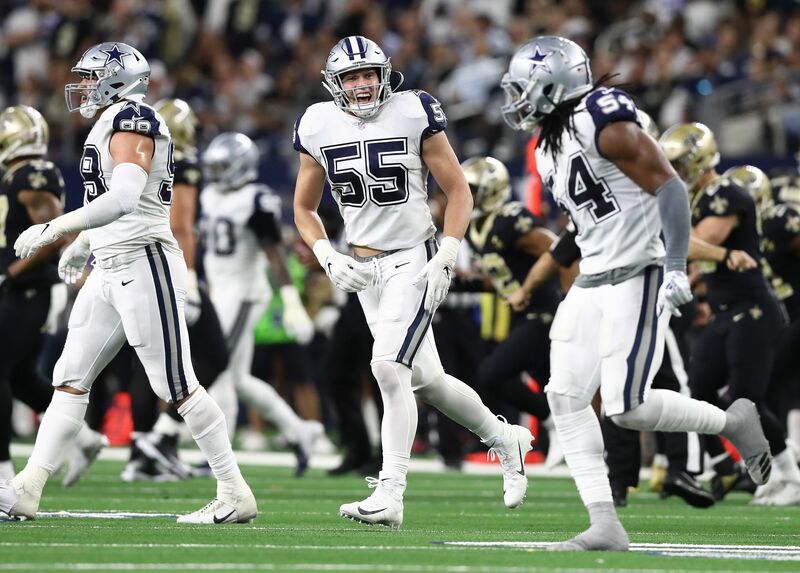 A pass rushing duo of DeMarcus Lawrence and Robert Quinn would be an excellent one, and one the Cowboys have fantasized about for years and years. So, the trade interest makes sense, especially if the Cowboys can get some sort of bargain from the Dolphins (though I wouldn't bank on that). But given recent news that the Cowboys have reached an "impasse" with Lawrence in contract negotiations, it's fair to wonder if they plan on pairing Quinn with Lawrence at all. 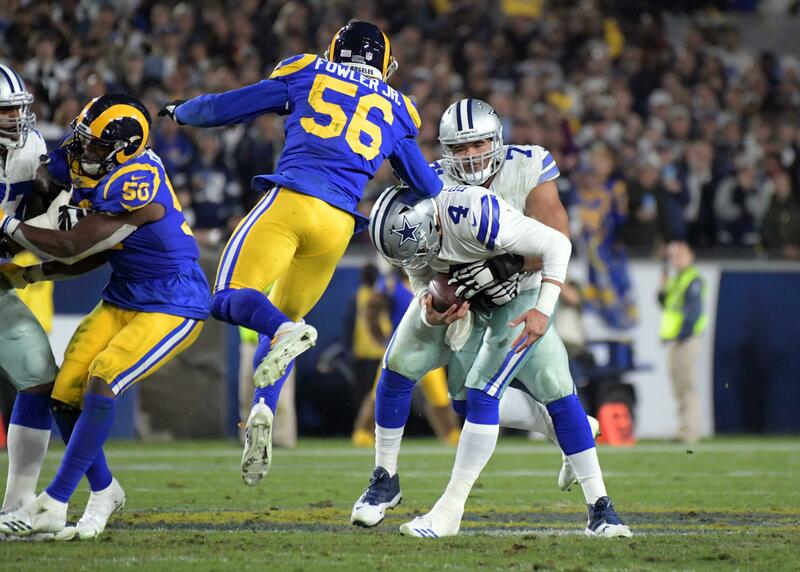 It's become fair to ask if the Cowboys actually view Robert Quinn as a DeMarcus Lawrence replacement, rather than a compliment to the elite pass rusher. Last offseason, the Cowboys signed veteran wide receiver Allen Hurns to bolster their wide out group. Many, like myself, praised the move at first because I believed he was a better number 2 or 3 option than anyone Dallas had on the roster at the time. Instead, they cut Dez Bryant and went into the regular season with Hurns as their number 1 outside receiver. The results were not good, and Dallas ended up trading their first round pick for Amari Cooper in an effort to sure-up the top end of their receiving corps. This, of course, is a different situation. Lawrence is one of the best defensive ends in football and is currently under the franchise tag. 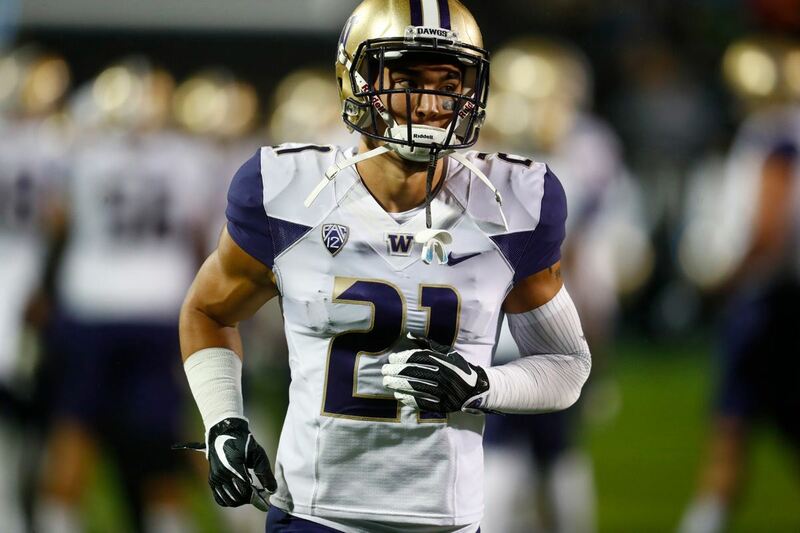 He will not be cut by the Cowboys under any predictable circumstances, but it is possible they could trade him for draft capital if they are unable to negotiate a longterm deal. If this is the case, and the Cowboys do go into 2019 with Robert Quinn as their top pass rusher, they'd be making a big mistake. I'm not going to get fired up over hypotheticals, of course, but it is interesting to consider that this could be on the Cowboys' minds.